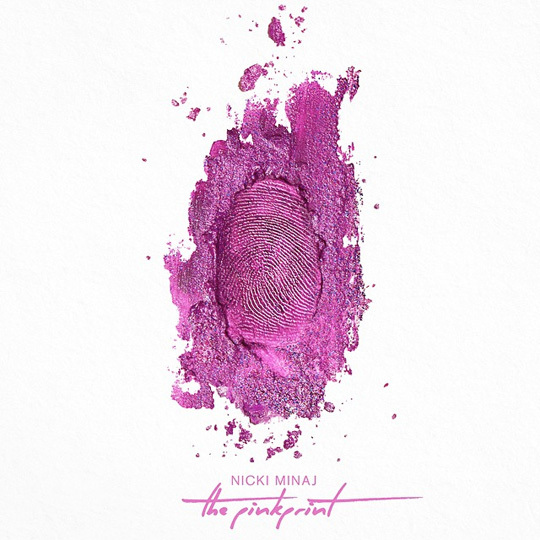 The first week numbers for Nicki Minaj‘s third studio album, The Pinkprint, are in! According to HITS Daily Double, the project sold around 201,000 copies since it was released on December 15th. If you haven’t already done so, click here to purchase The Pinkprint from iTunes. Did you expect the Young Money Barbie to sell more or less copies than what she did in the first week? 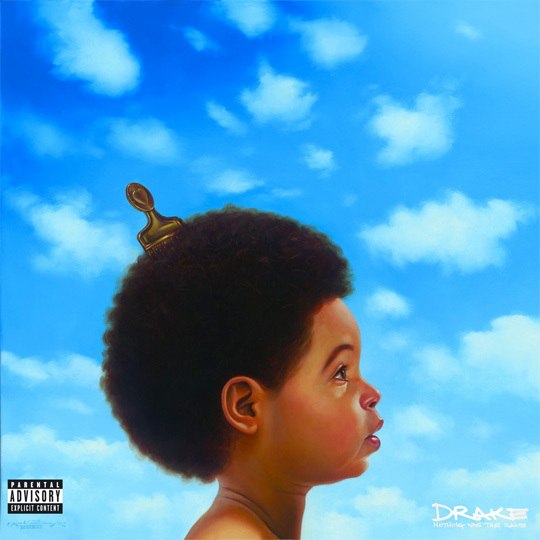 The first week numbers for Drake‘s latest studio album, Nothing Was The Same, are in! According to HDD, the project sold 658,179 copies since it was released on September 24th. 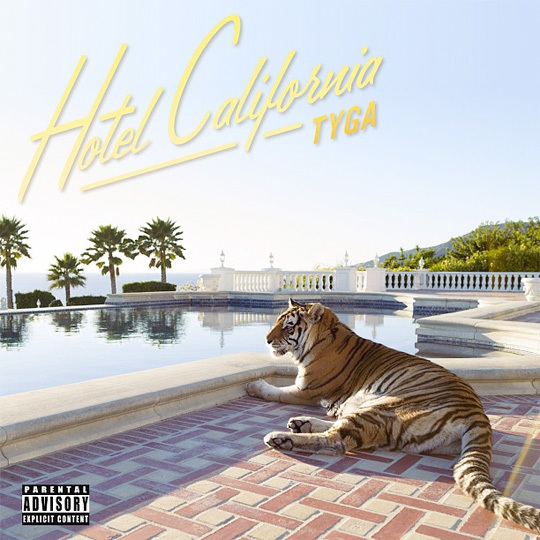 The first week numbers for Tyga‘s Hotel California album are in! According to HDD, T-Raww has sold 51,466 copies of his new album since it was released on April 9th. If you haven’t already done so, you can purchase Hotel California on iTunes here or from Amazon here! 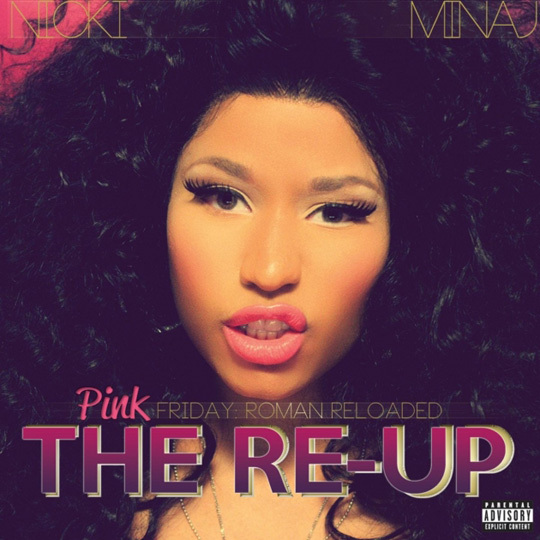 The first week numbers for Nicki Minaj‘s Pink Friday: Roman Reloaded – The Re-Up album are in! According to HDD, the Barbie has sold 34,501 copies of her new album since it was released on November 19th. If you were expecting bigger numbers, then don’t forget that this project is only a re-release of Minaj‘s previous album and a lot of stores have not been selling it, such as her biggest retailers Target and Walmart. You can cop Nicki Minaj‘s Pink Friday: Roman Reloaded – The Re-Up album here from iTunes or here from Amazon, if you haven’t already done so! 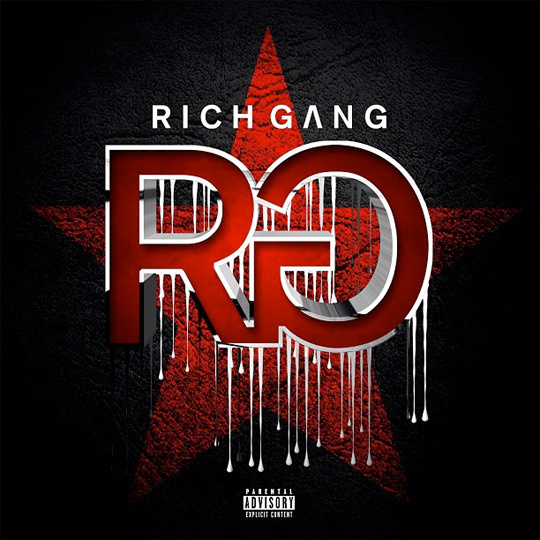 Yesterday, Tyga released the first music video off his forthcoming mixtape, 187, which will drop sometime before March, 2013. The track is a remix over Trinidad James’ “All Gold Everything” single and you can download the CDQ version after the jump below! 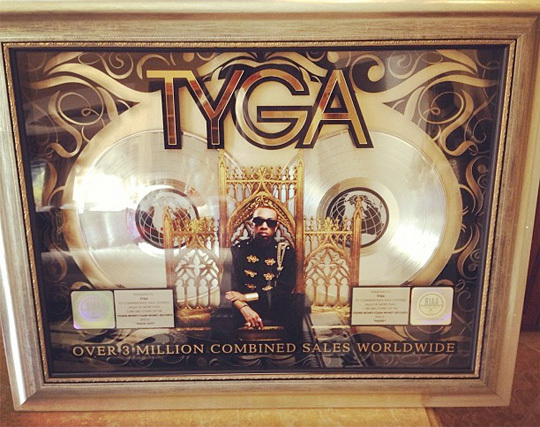 In other Tygaman news, his Careless World album recently reached triple platinum status worldwide. This means that the album has sold over 3,000,000 copies around the globe since it was released earlier this year on February 21st. This is an amazing achievement for T-Raww, so a big congratulations goes to him! 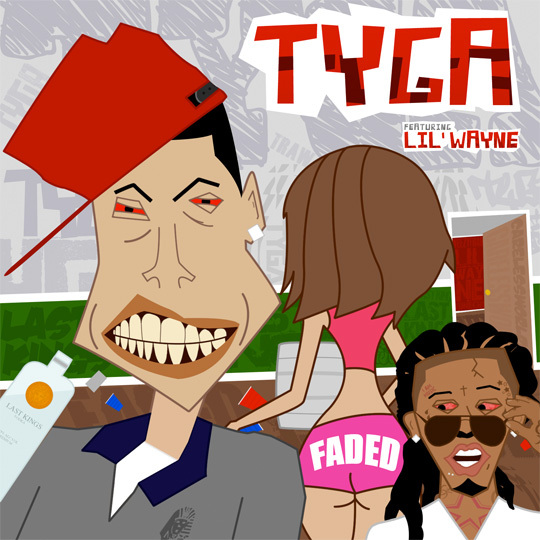 Click here to watch the official music video for Tygaman and Weezy‘s “Faded“.